Adelaide is surrounded by beauty and wonder. We can prove it with these five fabulous day trips! 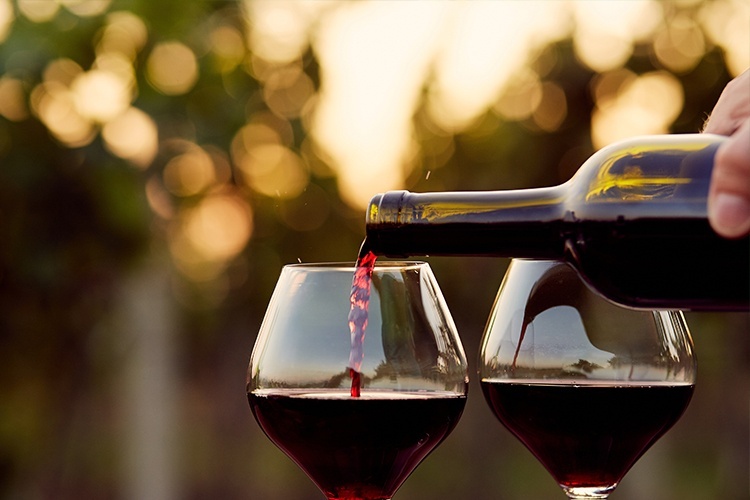 And we’ll tell you one thing; if you like wine, you’re in the right place. 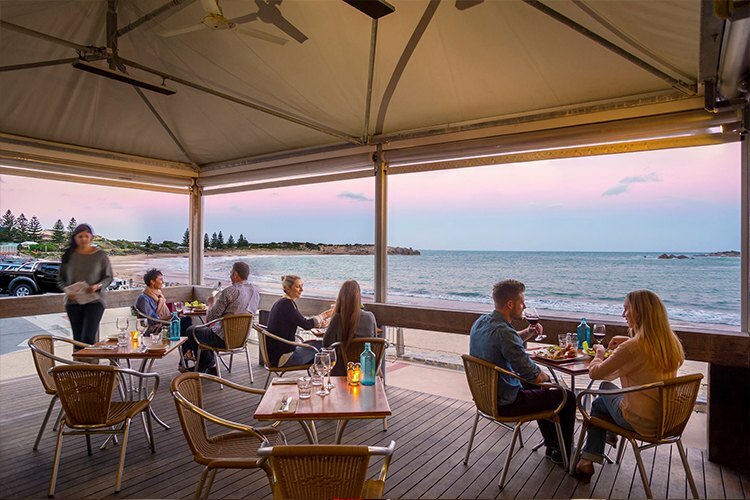 A mere hour from Adelaide, Fleurieu Peninsula is a leafy, beachy haven of fishing, quirky markets and utterly delectable seafood. Canoe the Coorong definitely makes a splash. As a note for film buffs, this gorgeous location was used in the 2009 drama, The Boys Are Back, starring Clive “Clive Owen” Owen. The wine-fest begins! The sprawling, sun-kissed fields of McLaren Vale are where much of Australia’s best Italian and Spanish-inspired wine hails from, and the Cascabel Winery, Coriole Vineyards and Penny’s Hill cellar doors are very welcoming. For more solid sustenance, Serafino, Willunga Farmers Market and The Elbow Room are all fantastic, and it’s all just 45 minutes from the city! Just picture it: 500lkm of pure, pristine coastline. Crystal waves lapping at the soft surfing beaches. Gnarled shipwrecks lurking beneath the waves, just waiting for divers to explore. 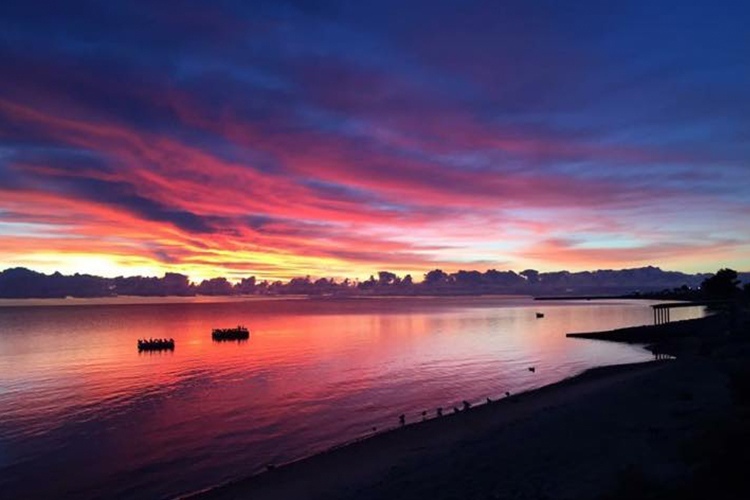 Then, of course, there’s the picturesque national parkland, historic mining villages, wine tastings at Barley Stacks, and fresh wasabi oysters at Marion Bay Tavern. It’s a perfect way to spend the day. Known far and wide for its delectable reds, Barossa Valley is the proud home of Penfolds Estate, Rockford Winery, and 150 other titans of splendid winesmanship. Hire a bike and take in the dreamy scenery, gorge yourself silly at fermentAsian or Baccus Restaurant, and make a special trip out to Maggie Beer’s Farm Shop. After all, haven’t you ever wanted to go behind the scenes of that delicious Burnt Fig, Honeycomb and Caramel Ice Cream? 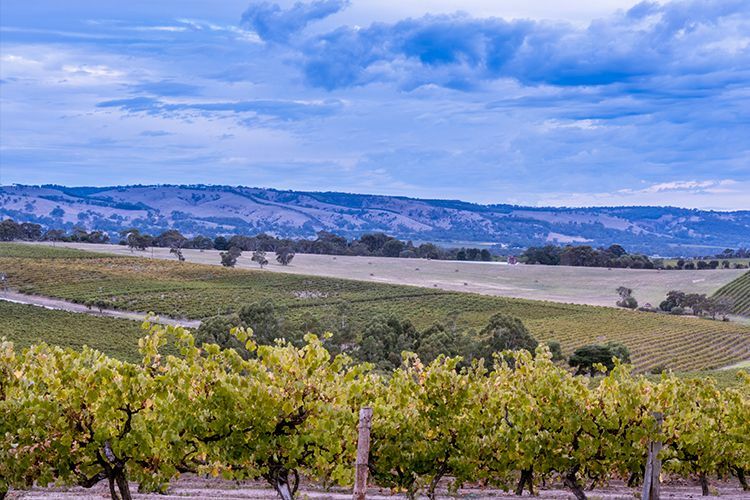 The lush and lovely Clare Valley is one of the oldest wine regions around. Top wineries include Kilikanoon Winery and Sevenhill Cellars, and there’s also Clare Valley Brewing if you fancy a beer. There are more than just wineries here though. Burra Miner’s Dugouts are fascinating, and the rustic country pubs (like Sevenhill Hotel) are a real joy. 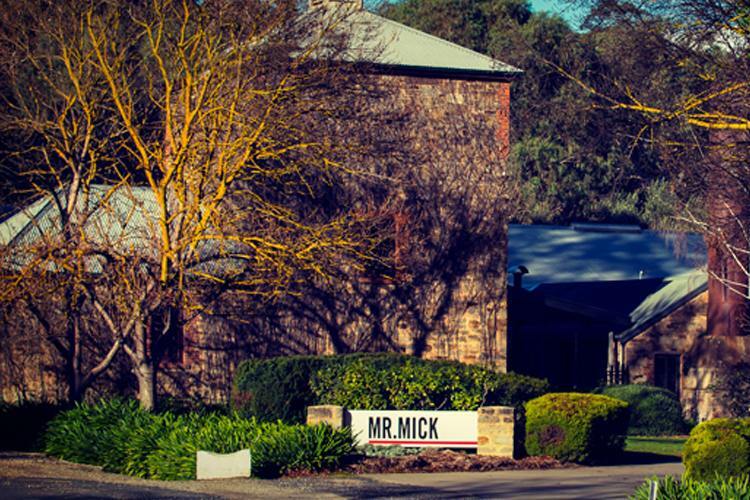 Be sure to sample the tapas at the stylish Mr Mick Cellar Door & Kitchen, too!